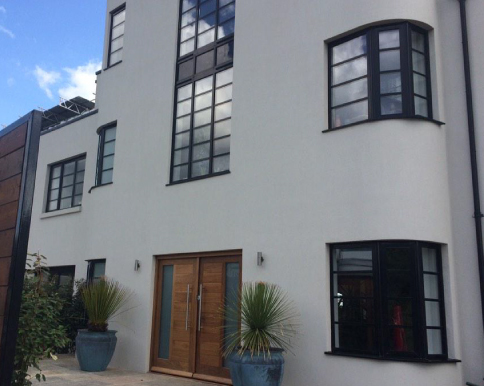 We are a Brighton based rendering company offering a friendly and reliable service to home owners, builders and developers in Brighton and the surrounding areas. We strive to offer the best solution for your project and impartial advice at an honest price. We are constantly investigating new technologies and recommend them when they make sense. We use only the best materials suited for the individual project, whether it be traditional brick/block construction, Timber frame (SIPS or Stick built) or concrete (ICF or cast in place), which we will oversee and complete to the highest standard. All Materials are supported by manufacturers 10 year warranty as standard. Our products are mainly, machine applied using the latest equipment. A wide range of colours are available as standard, with also the option of colour matching from supplied samples.